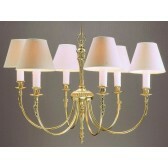 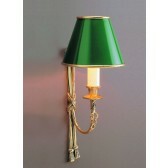 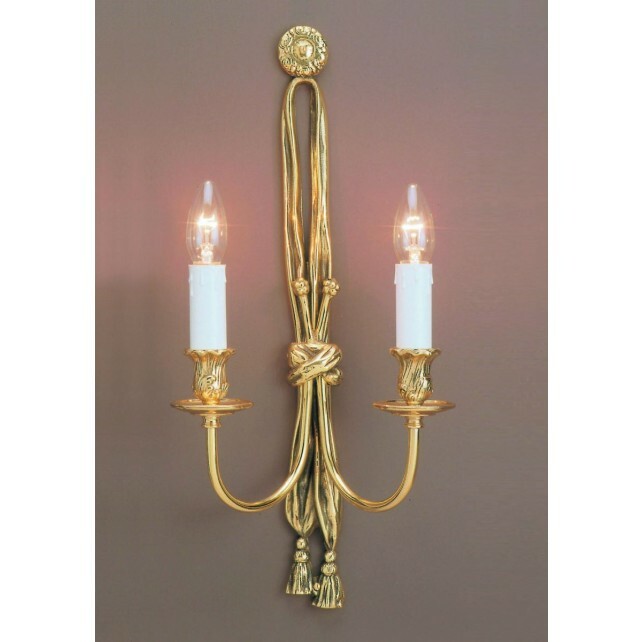 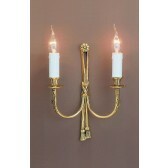 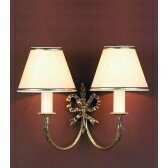 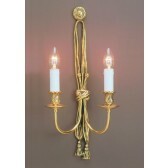 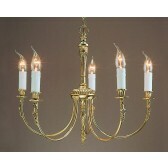 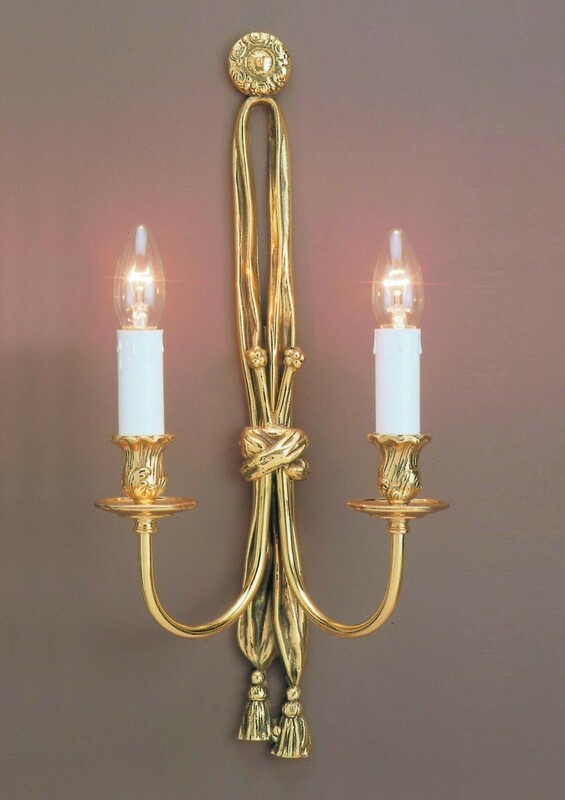 Richmond Wall Light is part of a stunning collection. 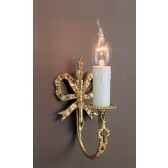 The simple design in Polished Brass makes it ideal for any room. 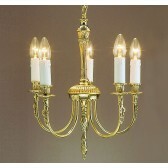 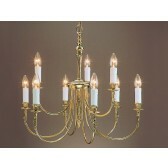 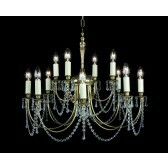 And to add and extra touch of Class it is available with a Crystal Dressing.